Please pause whatever you are doing right now and go order this book. It is THE biggest support for you as a human being, no matter what your occupation or hobbies are. 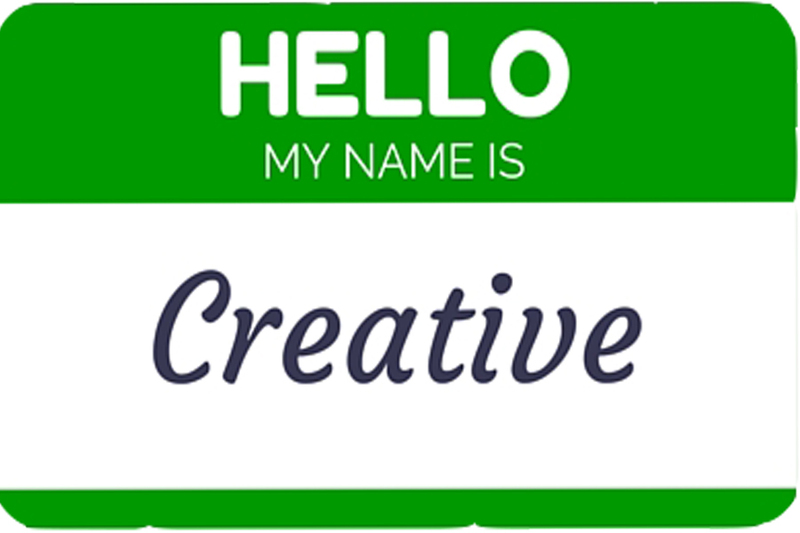 You don’t have to be recognized as an Artist by others to consider yourself creative. If you are here experiencing life, then you are officially creative. Elizabeth Gilbert speaks directly and personally in her latest book, Big Magic, about living in anticipation, expectation, and acceptance. She celebrates the magic that occurs when we open ourselves to living this way, and through her story she shows us the way to create our own. I especially was wowed by her words of releasing the connection between creativity and financial support. It’s my responsibility and honor to support my creativity, not my creative nature’s responsibility to support me. That frees us up to simply…live in the joy of ourselves! So celebrate your creative side. Create for your own self, whatever form that takes. Maybe it’s painting, writing, sculpting, or cooking. Maybe it’s Legos, Play-Doh, doodling, or singing in the shower. It doesn’t matter. And it all matters. Make letting your creativity loose a regular part of your day. Like taking a multivitamin. Or brushing your teeth. Create because you can. Because you must. PS–See Elizabeth Gilbert visit about her book in this fabulous interview by Marie Forleo! She and her book are also the feature story and cover of the November 2015 issue of Science of Mind.